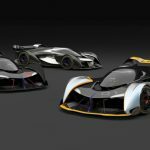 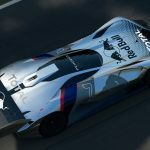 Following its competitors, Fiat Chrysler Automobiles also releases SRT Tomahawk Vision virtual car for Vision Gran Turismo video game. 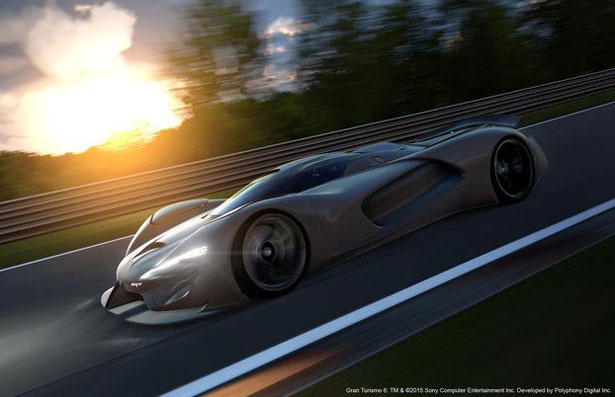 It’s a single seat hybrid powertrain concept car released exclusively in Gran Turismo 6, gamers would have the chance to test the limits of this futuristic car, stretch those limits on the virtual track this summer. 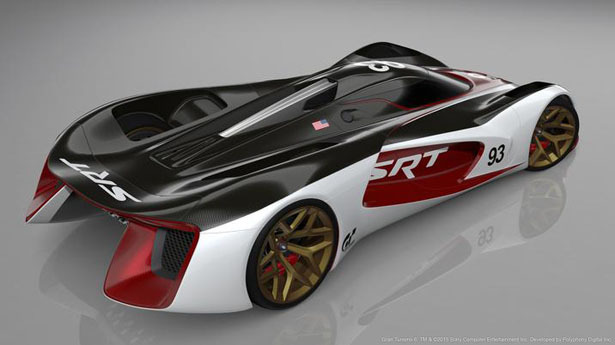 This virtual car captures the spirit of GT6 with SRT Tomahawk Vision, it features striking form, perfect aerodynamic proportions, high tech internal mechanism, and advanced driver’s suit. 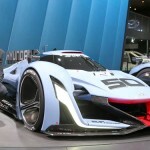 Due to this radical design, the physics team had to develop new physics for Gran Turismo in order for this car can be represented properly in the game. 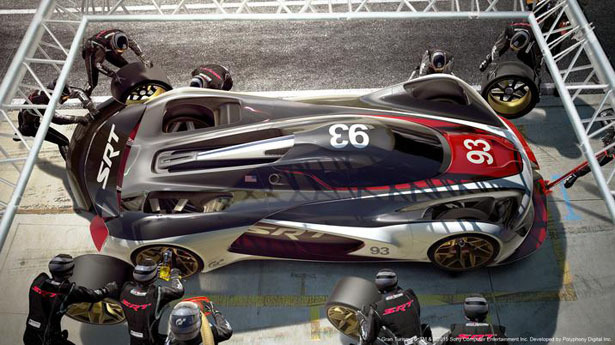 The extreme exterior design was born out of an internal design competition that focuses on futuristic interpretation of a high performance Dodge (2035). 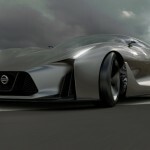 However, this virtual car is more than just a digital design fantasy. 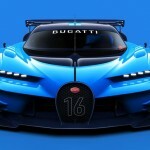 Ralph Gilles, Head of Design, Fiat Chrysler Automobiles N.V. says that it doesn’t take much to bring out the competitive spirit among the design team since there are many Gran Turismo fans in the room and everyone wants to reach the same goal, winning the race. 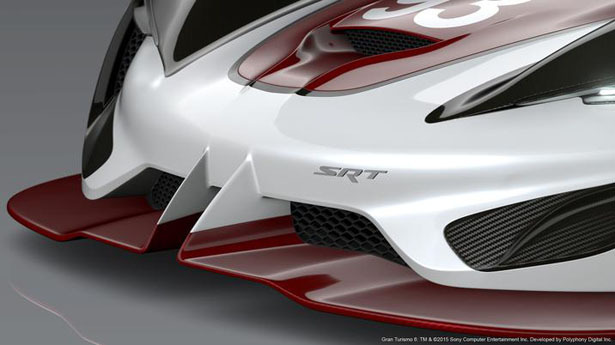 The overall shape of SRT Tomahawk Vision affects the movement and flow, the front view features aggressive and menacing character while the rear view features bolder and powerful aesthetic with asymmetric look to the fenders. 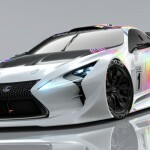 The transparent elements such as cockpit and engine cover, all made from ultra light grapheme skins. 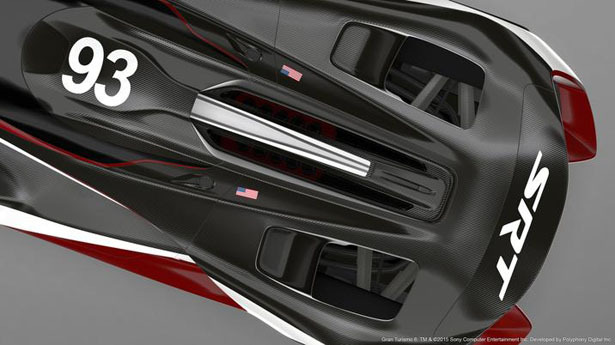 These elements allow driver to view the instrument and communication system on a clear digital overlay on the graphene windshield. 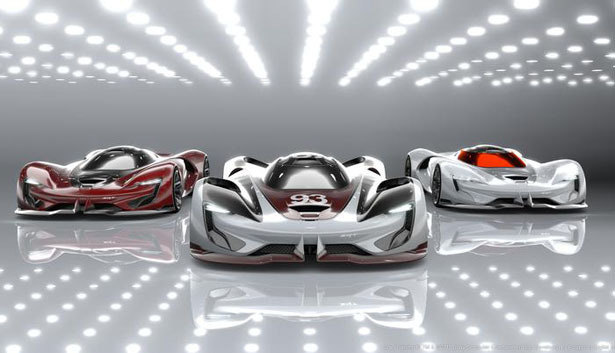 The voluptuous surfacing has been intended to create a timeless design, it is accented by functional NASA style air intakes on the front and large air intakes for engine and brake cooling on the side. 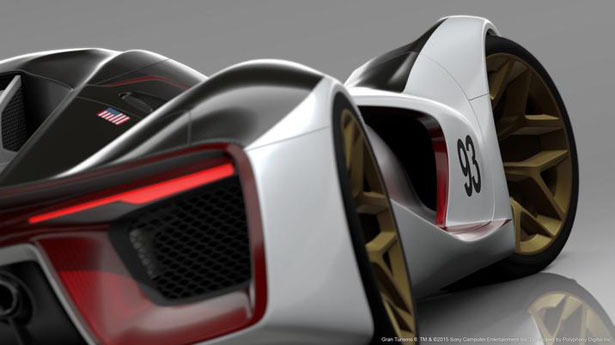 Even though this is just a virtual car, it’s been designed with details. 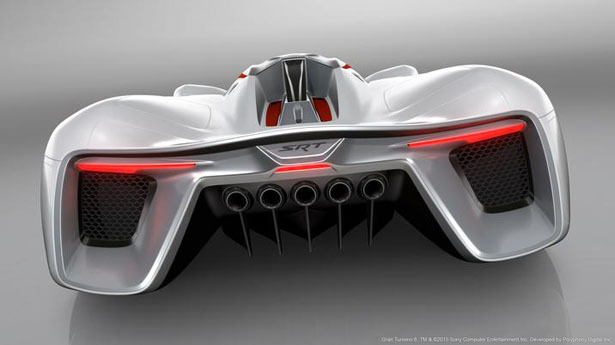 From the driver position to the nearly flat layout of the V-10 engine, this vehicle is intended to achieve the lowest possible center of gravity. 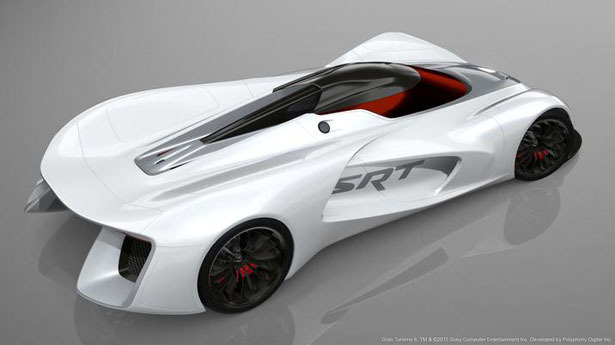 The ultra weight materials for the chassis and body work result in lightweight car, the V-10 engine delivers up to 2,168 horsepower. 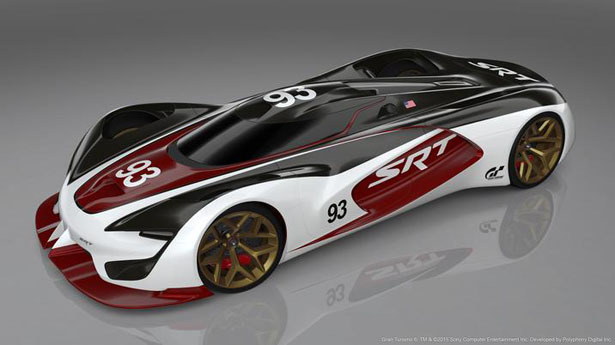 The maximum performance of SRT Tomahawk Vision rolls with 1.56 hp per pound. 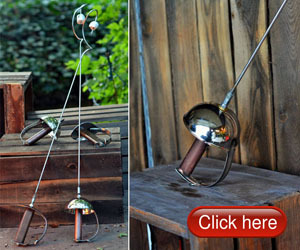 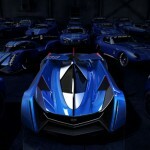 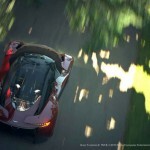 This entry was posted in Cars, Designs and Concepts, Games and Toys. 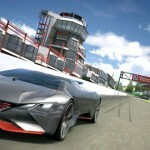 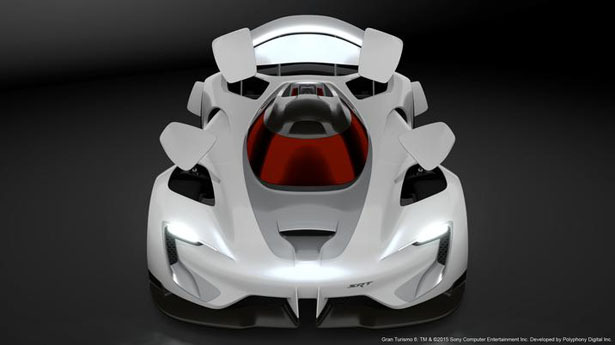 Tagged as Fiat Chrysler Automobiles virtual car, futuristic virtual car, gran turismo racing car, single seater car concept.